February 12, 2016 February 11, 2016 / Elizabeth T.
Stars are kind of magical, often a representation of dreams coming true, and by gifting them to someone who means the world to you, it can feel quite empowering, as if you’re giving them a little snippet of your dreams and hopes too. 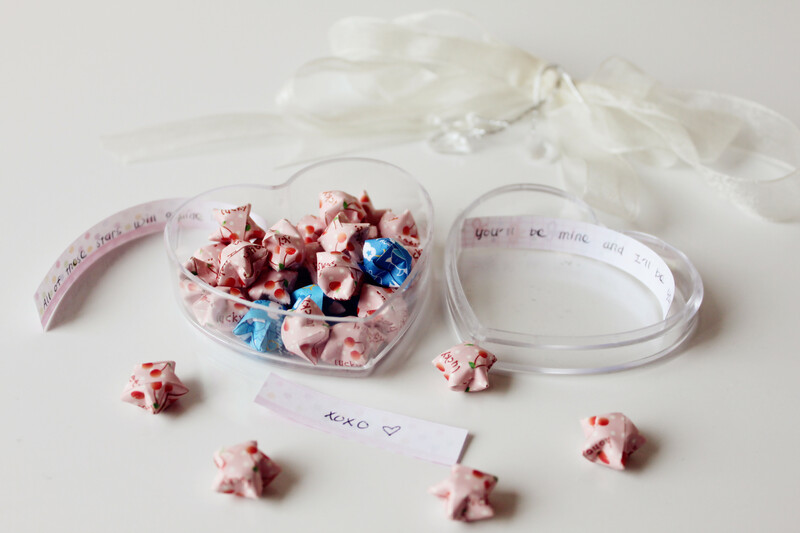 Folding these stars can be quite fun and relaxing too, and once done, you can put them in a nice little jar or box. I used a heart-shaped jar and filled it with an assortment of colorful stars, and I even added a few love notes for a more personalized touch. Valentine’s Day gives us the perfect excuse to eat all of the sweets we want without feeling too guilty, and although there are so many boutiques and chocolatiers that offer beautifully packaged chocolates and cakes, I prefer to make my own for a more personal and sentimental touch. 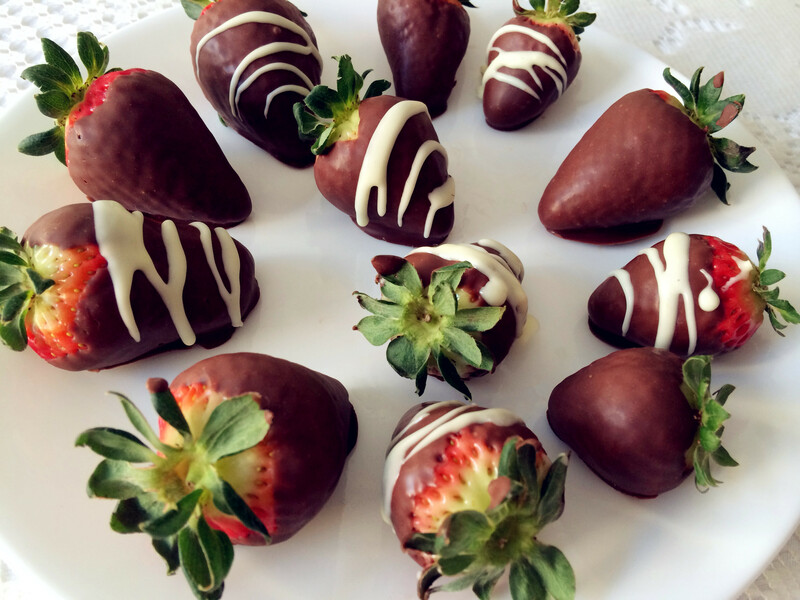 In the past, I’ve made chocolates before, but in the past 3 years, I’ve really enjoyed making chocolate covered strawberries. It’s so fun to make and I love how beautiful the end results are (perfectly Instagram-able, don’t you think?) 🙂 After I’m done making them, I package them in a nice gold box with a ribbon for finishing touches, making it look as though it’s store-bought too! And the best part? I can eat all of the leftovers too! Since our phones are such a big part of our lives in the modern world now, what with all of the calling, texting, and internet surfing, gifting your significant other with a phone case that matches yours can definitely be both a practical yet sentimental choice. I’ve purchased quite a few couple phone cases in the past, ranging from funny and quirky to cute and adorable. 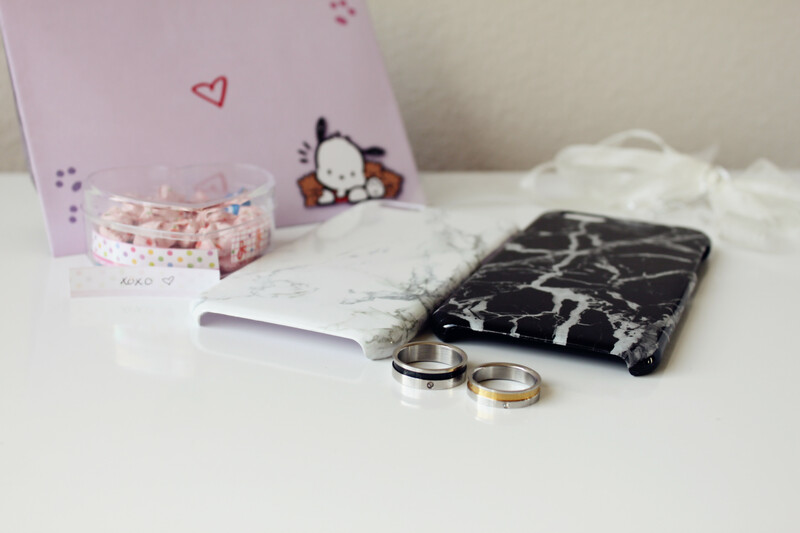 This time, though, I’ve decided to run with something a little more chic and sleek, and they’re none other than these marble phone cases. I love how incredibly elegant they look, with such a minimalistic flair that will be perfect for guys to use as well. 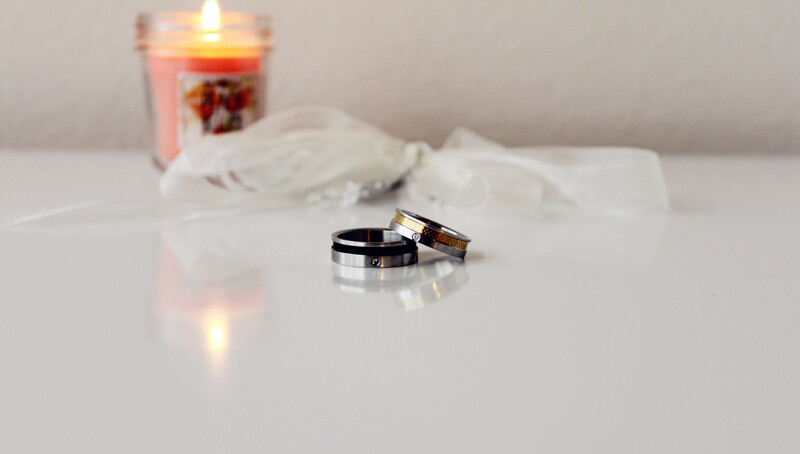 More commonly known in the US as promise rings, couple rings make the perfect Valentine’s Day gift for those who are in a more serious and committed relationship. In Asian cultures, couple rings have been very popular in the recent years, and there are a variety of designs out there that you can get (and in different price ranges too). My boyfriend got us these couple rings a few years ago actually, but we still wear them everyday up until this day. Though it’s not a Cartier or anything quite like that, the meaning behind it, and all of the years that we’ve had it make it so special to us. 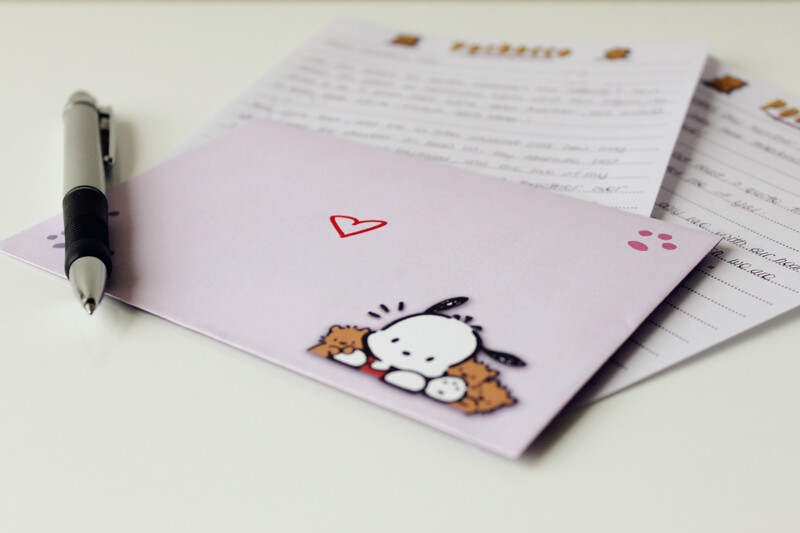 Though cards are a more typical choice for Valentine’s Day (or any holiday for that matter), I always prefer writing letters instead. I feel like I always have a lot to say, and cards just don’t give me enough space haha 😛 But jokes aside, letters give me an opportunity to express those emotions and feelings that are hard for me to actually say out loud. In particular, letters are perfect for someone like me because I’m not the most expressive person ever and I keep a lot of things inside. Letters give me the chance to really express my gratitude appreciation, and love for my significant other. Also, in today’s digital age and generation, an actual letter allows you to gift a tangible token of your love to your significant other. Though Valentine’s Day gifts are important because they allow you to tangibly show your significant other how much they mean to you, never forget that true love is shown through your everyday actions and words. Valentine’s Day may be labeled as the day of love, but actually, everyday should be a day of love because we should never take the people in our lives for granted, and we should use every available opportunity to appreciate and cherish them. What sentimental gifts are you planning on giving your significant other this year? Let me know in the comments below! I’d love to hear all of your beautiful ideas! And of course, wishing you all a Happy Valentine’s Day and a great weekend! Great options. How about couple sunglasses. It’s fashion and heathy for the eyes. Thanks for sharing and check out our Valentine’s Day Special! Thank you so much Lara ❤ 🙂 So happy that you like my blog! 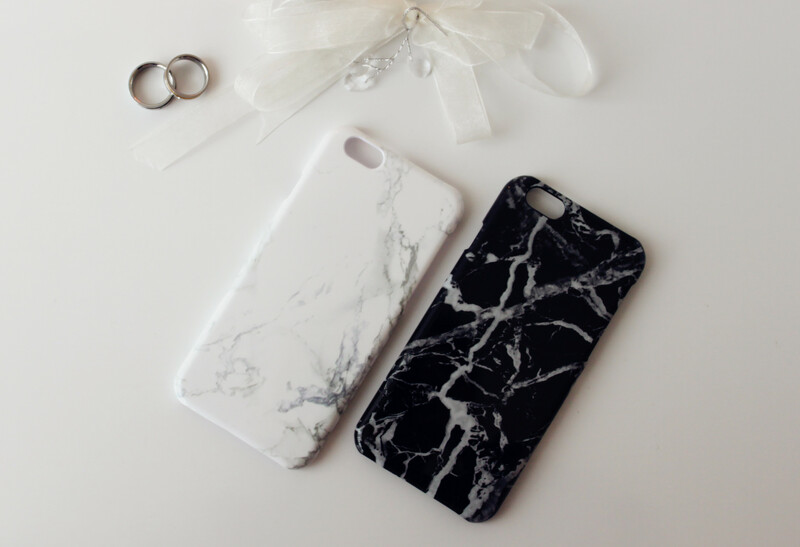 love the marble phone cases! i’m obsessed with anything marble actually. Have a great valentine’s day Elizabeth! Hehehe they’re so pretty, aren’t they Tiffany? 🙂 And no worries, I’m pretty much obsessed with everything marble too ❤ Hope you had a great Valentine's Day as well! Thank you so much Lynna ❤ 🙂 Haha chocolate covered strawberries are definitely my favorite treat for V-Day! And hope you had a wonderful weekend and Valentine's Day as well! Hahaha I’m craving for them too ❤ I already finished all of them because they're so good 🙂 Thank you so much for stopping by love! Love these super cute ideas! Hope you had a beautiful V-Day! I always gift my loved ones with heartfelt letters and sweet treats just because I feel like they represent something so thoughtful and sweet. These are wonderful ideas, Elizabeth, and I hope you had a lovely Valentine’s Day! Oh my goodness how cute are those little star notes!? I wish I had made those for my husband on Valentine’s day! There is always next year! Haha I love making those little star notes, Annie 🙂 And yes, there is always next year ❤ Hope you had a wonderful Valentine's Day with your husband!